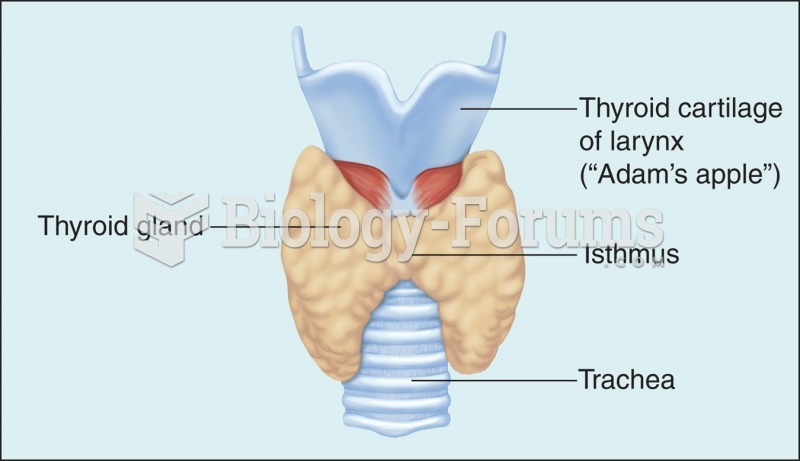 (Solved) A swollen thyroid gland can cause difficulty in swallowing. A swollen thyroid gland can cause difficulty in swallowing. 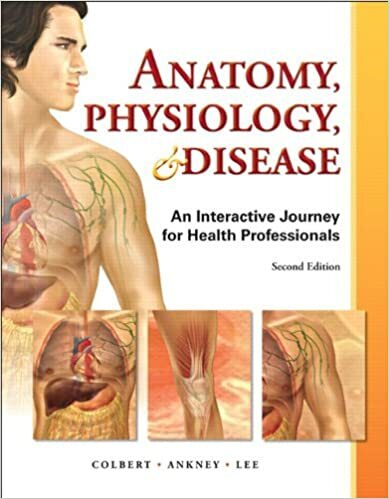 Solved What organ system includes the pituitary gland, adrenal gland, and thyroid gland? 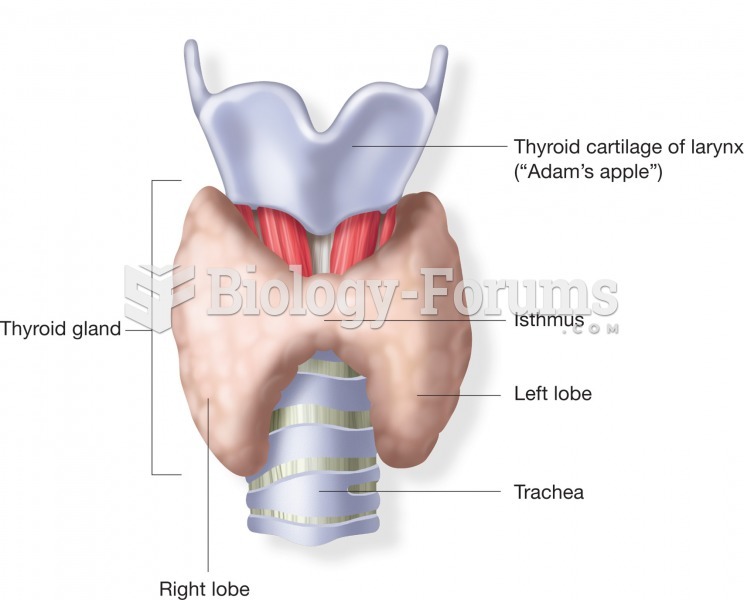 Solved How do thyroid replacement drugs work to treat hypothyroidism? Which gland is also called the neurohypophysis?